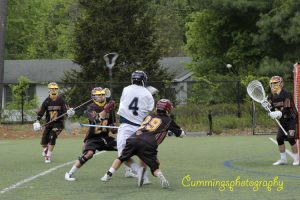 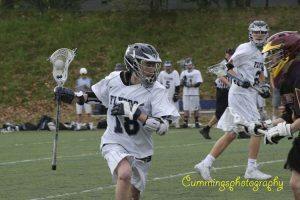 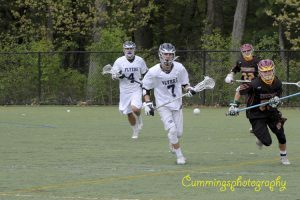 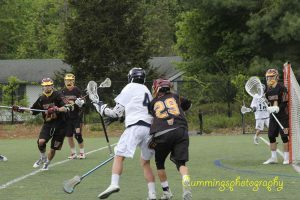 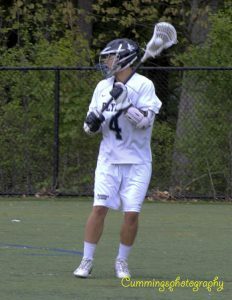 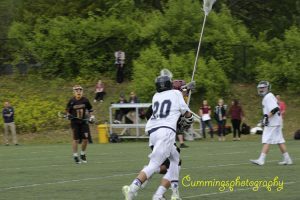 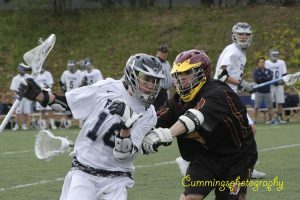 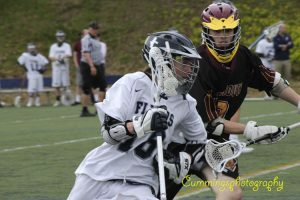 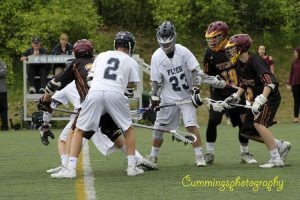 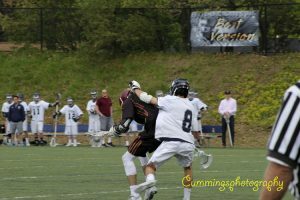 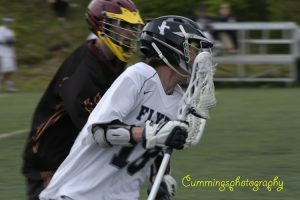 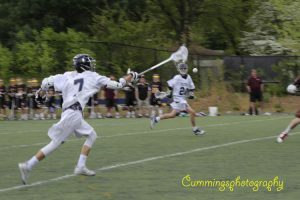 Framingham High boys lacrosse team defeated Weymouth High for its eighth win of the season. 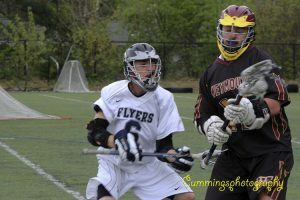 The Flyers defeated the Wildcats 11-7, led by Brett Chin with five goals. 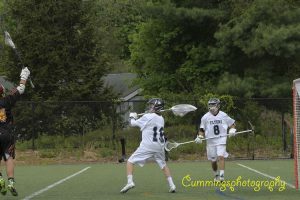 Framingham led at halftime 8-4. 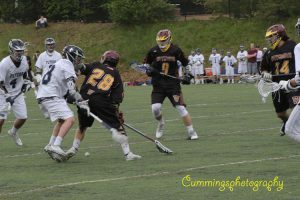 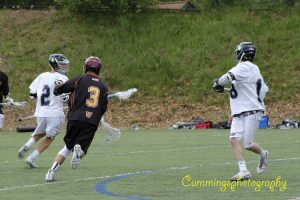 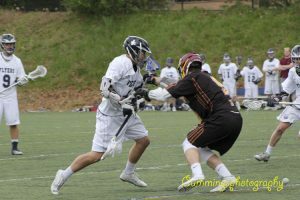 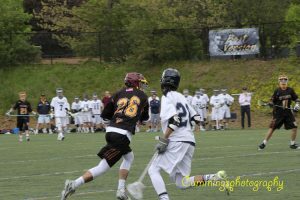 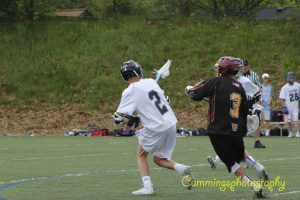 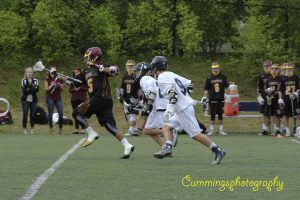 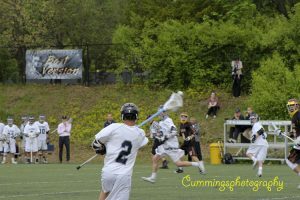 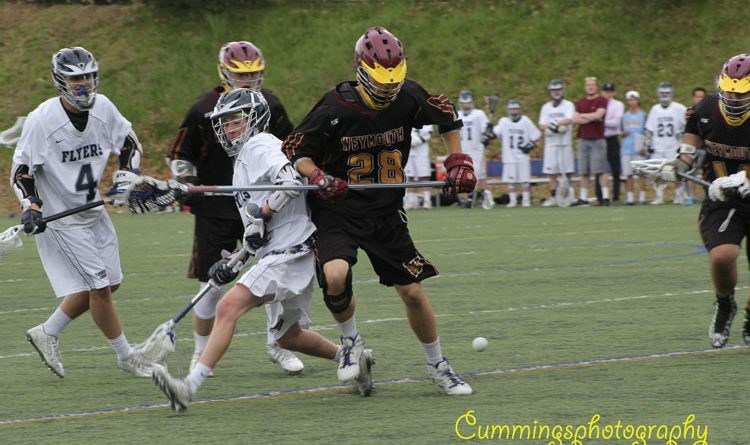 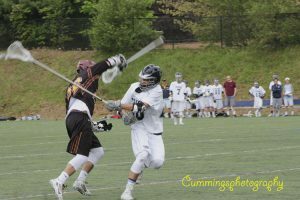 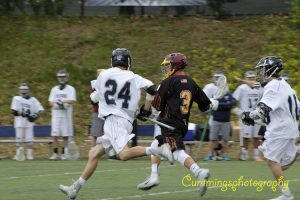 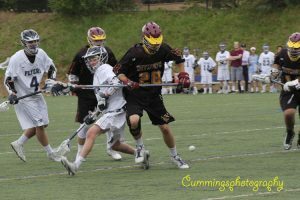 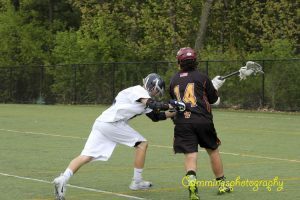 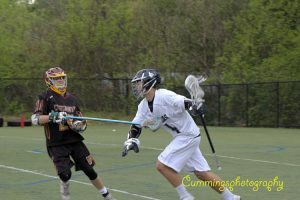 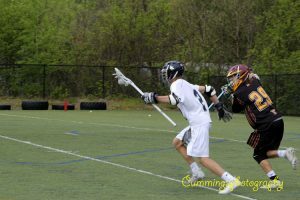 Senior Tyler Anes had three goals in the win, and Owen Parker two goals. 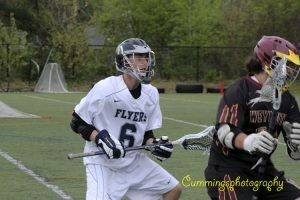 The Flyers are now 8-8 on the season. 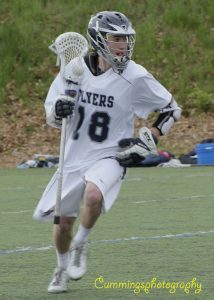 Next up for the Flyers is a game against Brookline today, May 18. 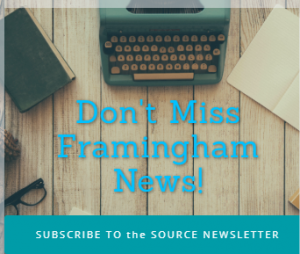 Slideshow by Cummings Photography of Framingham submitted to Framingham Source.